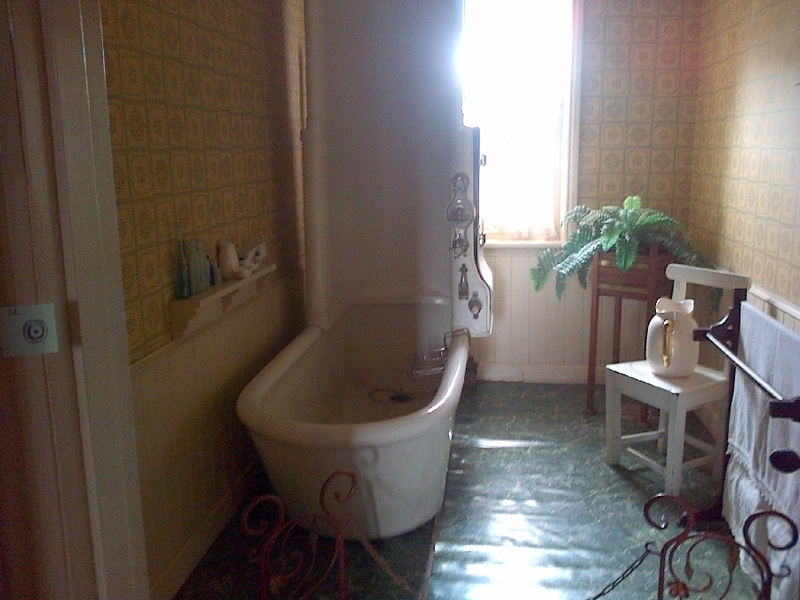 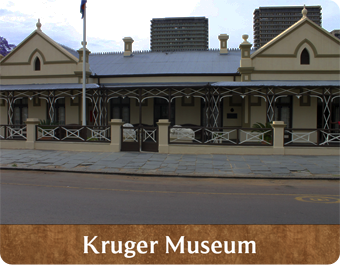 President Kruger House, in Church Street, is a National Monument, and has been completely restored. 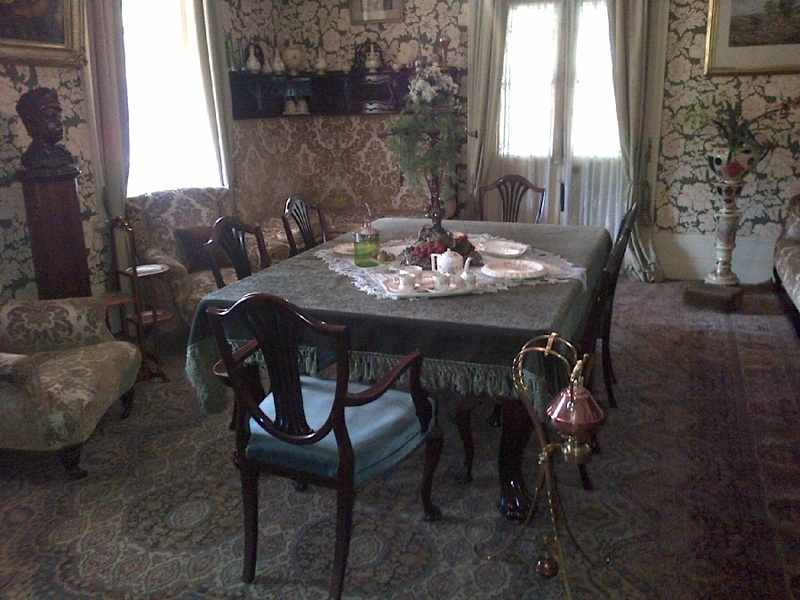 The house now contains many personal possessions of Paul Kruger, the Boer leader and President of South African Republic, who lived here until 1900. 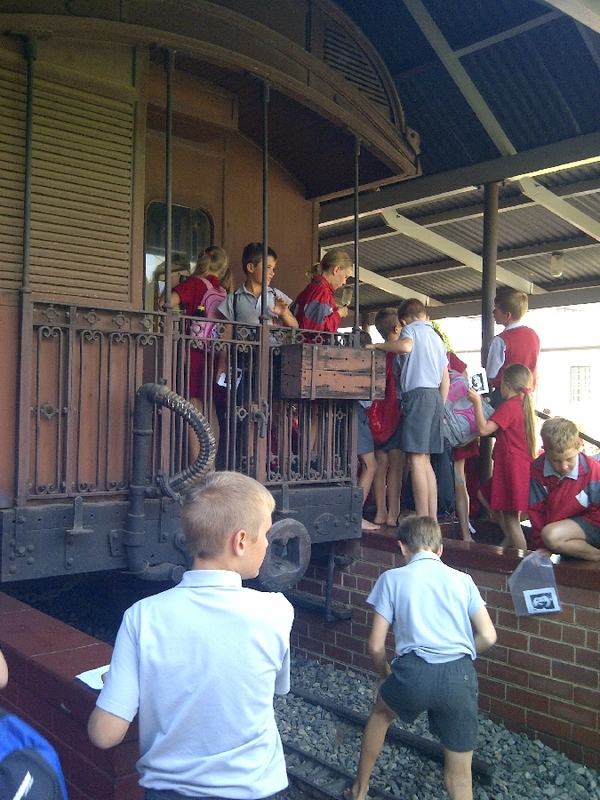 The President's state and private railway coaches are also on display. 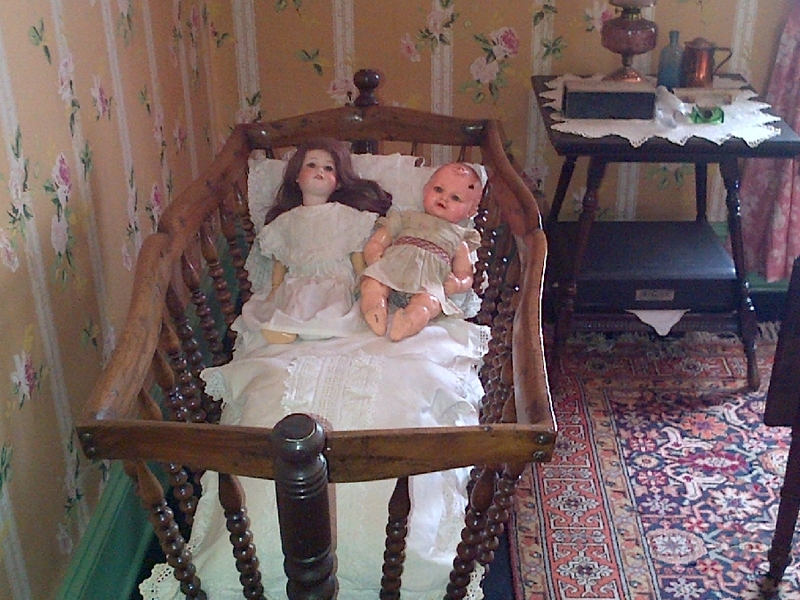 A drive past the beautiful historic buildings on Church Square takes you to Melrose House. 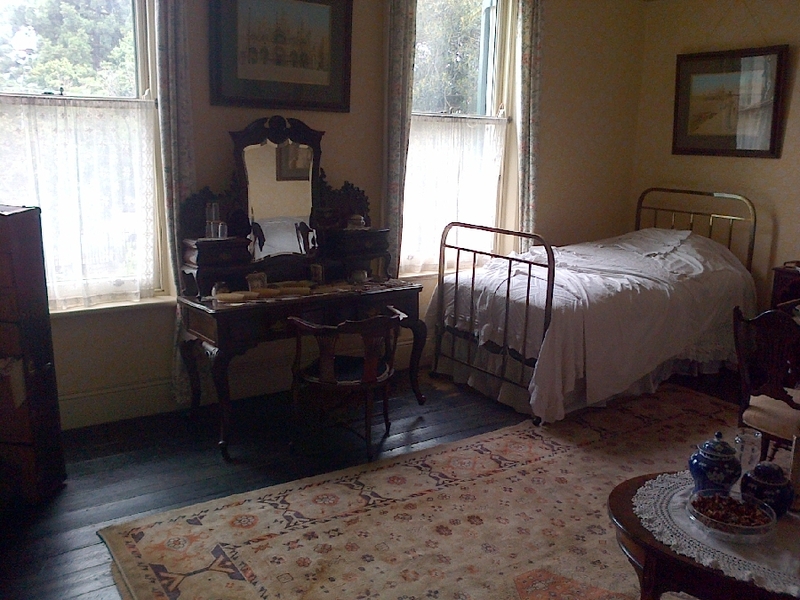 Melrose House was the residence of George Jesse Heys. 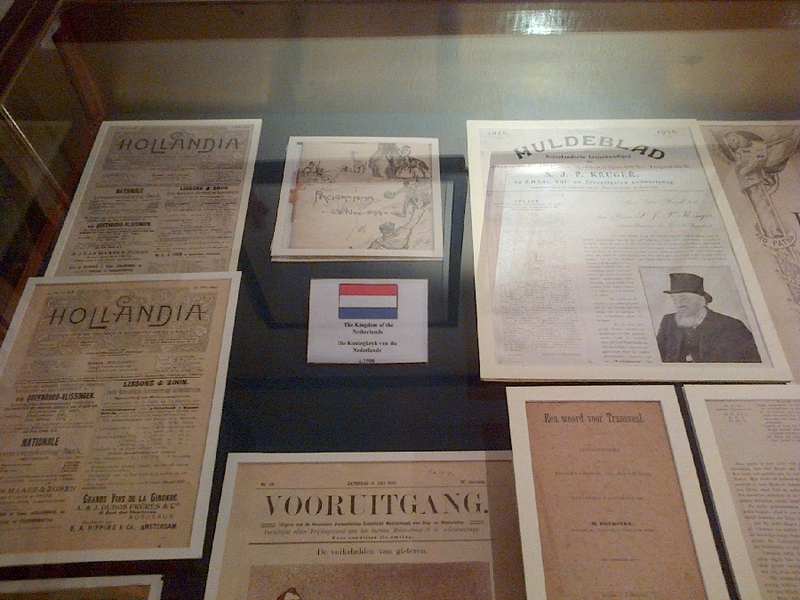 The Treaty of Vereeniging was signed here on 31 May 1902 which ended the second Anglo Boer War.